Most people are surprised to learn that flood damage is not covered by their homeowner's insurance policy. Nevertheless, nearly 25 percent of flood insurance claims come from places with minimal flood risk. In addition, more than 25 percent of structures will experience some flood-related loss within a thirty-year period. Homeowners are four times more likely to experience flood damage than fire damage. The nominal cost of preferred risk flood insurance is well worth the protection and peace of mind it affords. 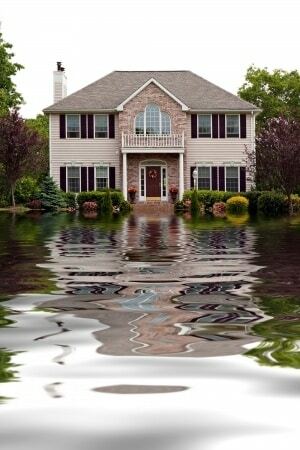 We’d be more than happy to discuss the ways in which a flood insurance policy will help you be prepared and ready. Please feel free to give us a call at 844-848-1902 or send an e-mail request to learn more about policies that meet your individual needs and budget.